March is Women’s History Month. This week, we’re sharing articles from students about women scientists from Tamar Carrol’s American Women’s History course at RIT. One student expanded the article about Carolyn S. Shoemaker, an American astronomer who co-discovered the Shoemaker-Levy 9 comet, which collided with Jupiter in 1994. That collision was the first extraterrestrial collision ever observed. Shoemaker also once held the record for the most comets ever discovered, 32, and has also discovered more than 800 asteroids. 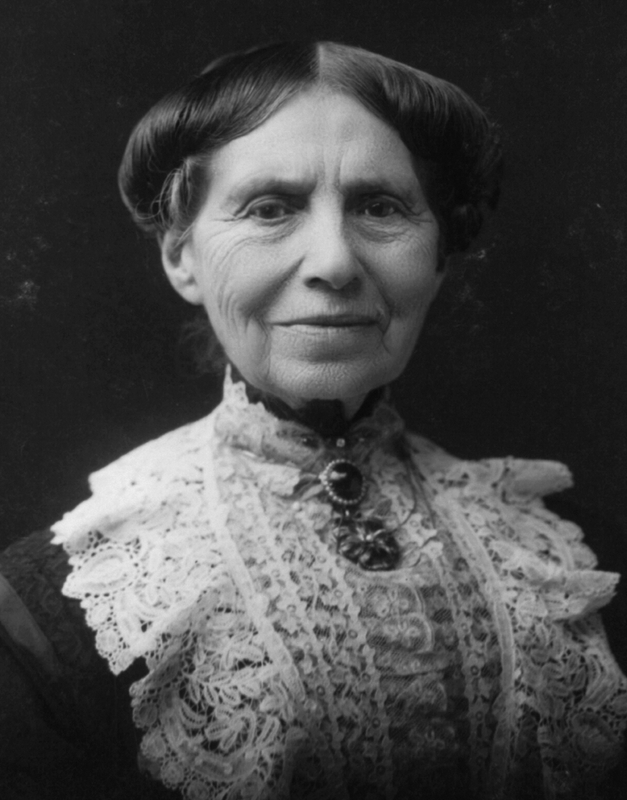 Another expanded an article on Clara Barton, the nurse who founded the Red Cross. Though an educator and not trained in medicine, the Civil War compelled her to aid soldiers on the battlefield, where she worked as a medic. At one point she was struck by a bullet that killed her patient. After the war, she pioneered efforts to find and provide proper burial to fallen soldiers, which became the Red Cross, and later expanded into the International Committee of the Red Cross. The article on inventor Helen Blanchard was expanded with a list of her many patents. Elsewhere, the article on botanical illustrator Regina Olson Hughes was expanded. Hughes was a notable scientific illustrator of plants, who lost her hearing to scarlet fever at the age of 14. She is the only person to have both a plant genus and species named for her. 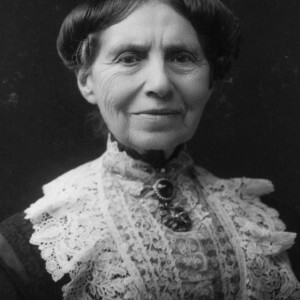 The article on astronomer Sandra Faber was expanded by a student, too. She is well known for her work with the Hubble telescope – both helping to diagnose and remedy early problems with spherical aberration, and later in using it to discover supermassive black holes. Another student expanded the article on chemist Stephanie Kwolek, adding information about her work on Kevlar. Kevlar is notable for its use in bullet-proof vests but also in tires, fire fighting apparel, and even tennis rackets. Kwolek signed the patent over to DuPont, and never benefited financially from her discovery. Upon retirement, Kwolek dedicated her time to encouraging young women to pursue careers in science. Finally, a student created the article, Women in NASA, which details the evolving participation of women in NASA programs over time. To aid more students in this effort to share biographies of women on Wikipedia, Wiki Ed has created guides for students. In particular, our biographies handbook, or our handbook for topics related to women’s studies. Are you an instructor who thinks your students could benefit from researching and sharing knowledge about women or women scientists? Get in touch with us by email: contact@wikiedu.org.